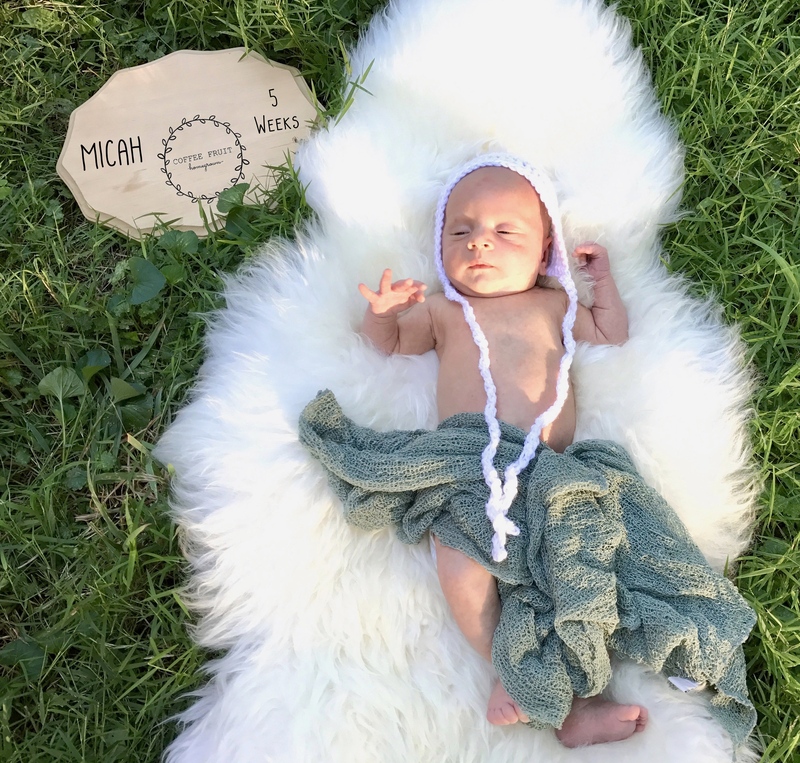 We love Micah’s baby bonnet from Coffee Fruit Homegrown! 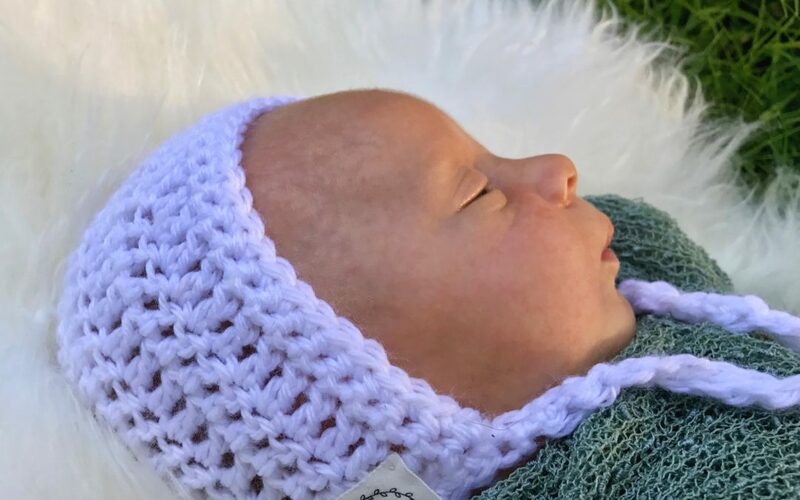 Our little dude loves how soft it is and it’s a great fit for his lil noggin. If anyone is looking for top quality, hand made items for your little ones, check them out!